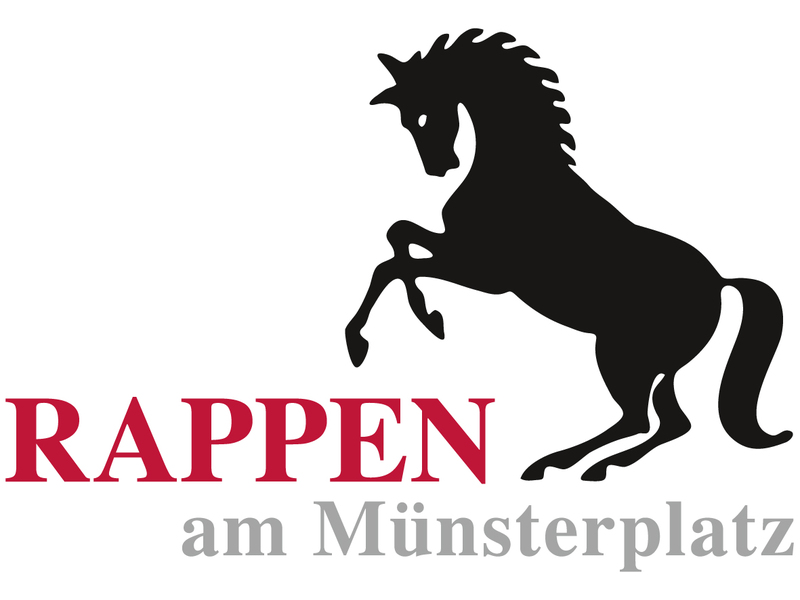 Located in Freiburg im Breisgau, 80 metres from Freiburg Cathedral, Hotel Rappen am Münsterplatz features rooms with city views and free WiFi. This property is situated a short distance from attractions such as Schwabentor, University of Freiburg, and Schlossberg. Freiburg’s Exhibition and Conference Centre is 3.2 km away and Cinemaxx Freiburg is 600 metres from the hotel. At the hotel, every room has a wardrobe and a flat-screen TV. A buffet breakfast is available each morning at Rappen am Münsterplatz. The accommodation offers a terrace. The area is popular for cycling and hiking. Munster is a 2-minute walk from Hotel Rappen am Münsterplatz, while Martinstor is a 2-minute walk from the property. The nearest airport is Baden Airpark Airport, 89 km from the property.